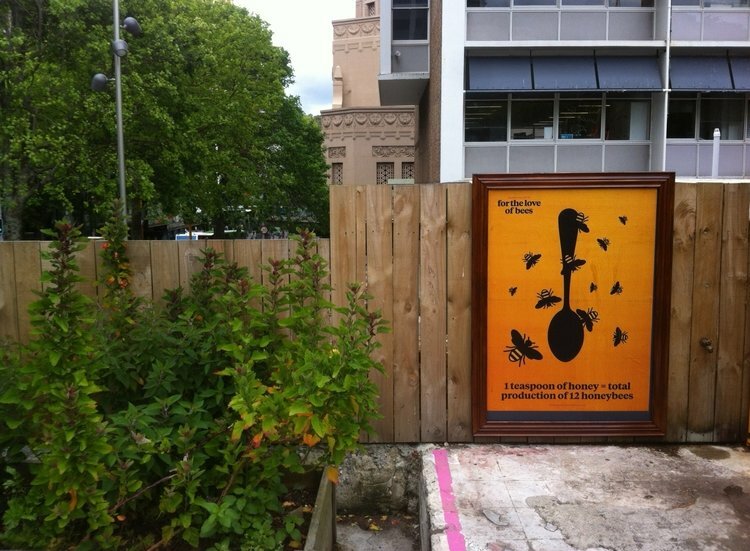 Phantom Billstickers is the indispensable promotional device for the arts in New Zealand. 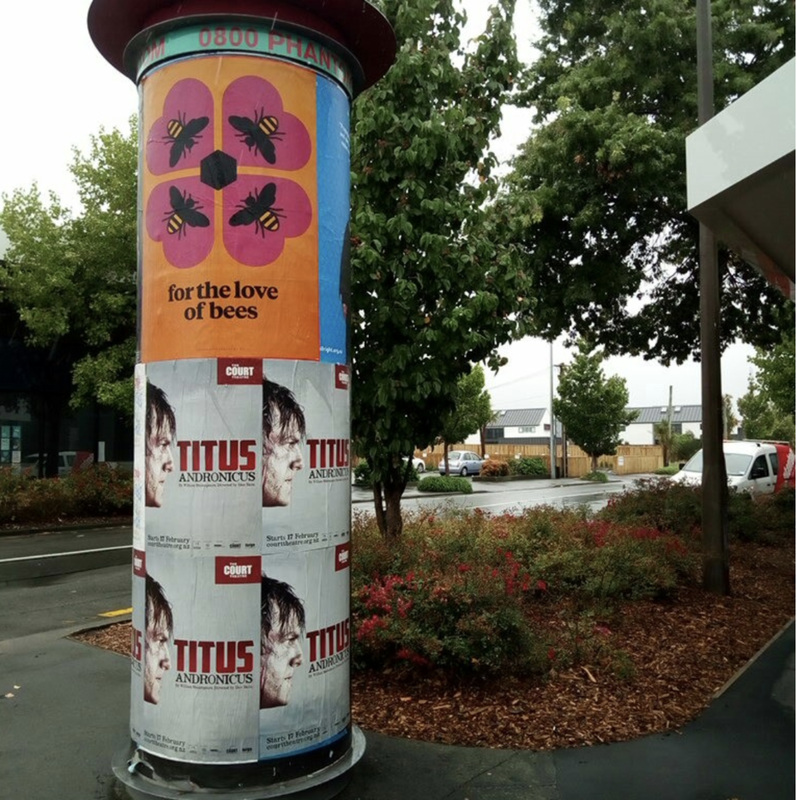 With over 6,000 poster frames across the nation’s main centres and regions, they hope to take Kiwi poetry, music, design, photography, and community projects to our country itself, and then to the world. They try to play it by heart - doing as much as they can to spread the word for artists, causes, businesses and creative people from all walks of life. The motto they live by is “Flora for the Concrete Jungle”, whereby they work to leave each place they touch better and more lovely than when they found it. For them, it’s about using their resources to give artists a voice, and brighten grey streets... or just causing someone to pause for a moment’s thought on their way to work. They are always looking for the authentic voice of New Zealand and help kiwis to flower. Phantom is kindly providing us with printing and poster spaces to further our teaching and pollinate our message. Keep an eye out for our distinctive golden posters and some awesome community collabs.